Today Google is (finally!) 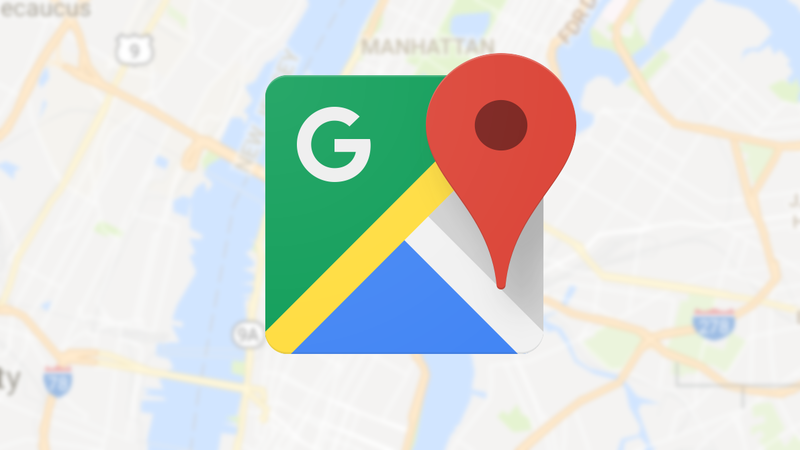 announcing its rollout of real Assistant integration into Google Maps, though it was spotted in testing late last year, and announced at I/O. Gone are the days of limited voice controls in navigation. 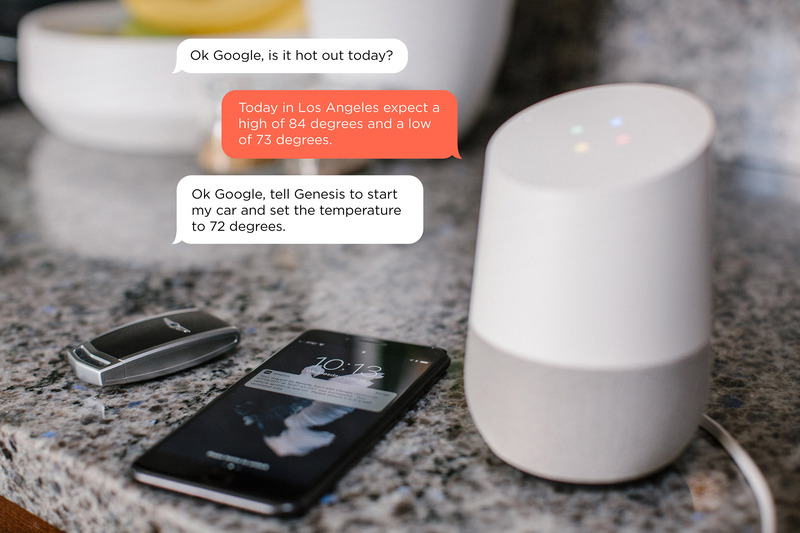 Soon we'll all be able to harness Google's full Assistant and all its enhanced functionality — from asking to play music, read/reply to messages, sharing Maps' ETA, and even add new stops on your way. 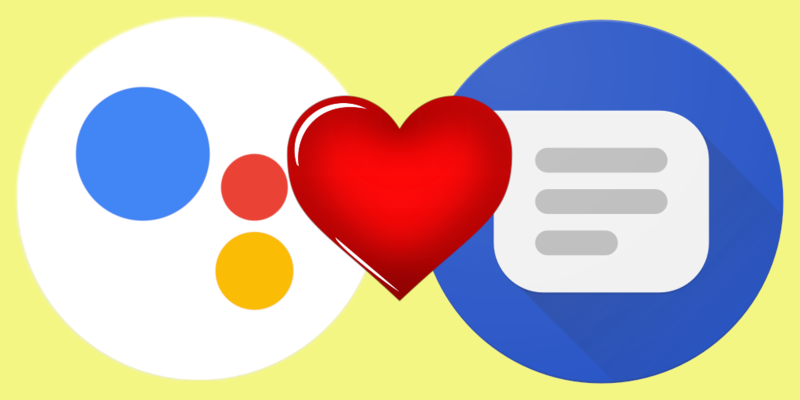 This spring, Google announced "pausing" development on Allo as it repurposed development resources for RCS/Chat and Android Messages. At least one feature from Allo seems to be making its way over to Android Messages as a result of the change, though. The folks at XDA have just discovered hidden Assistant integration in Android Messages — though it's a bit incomplete at the moment.